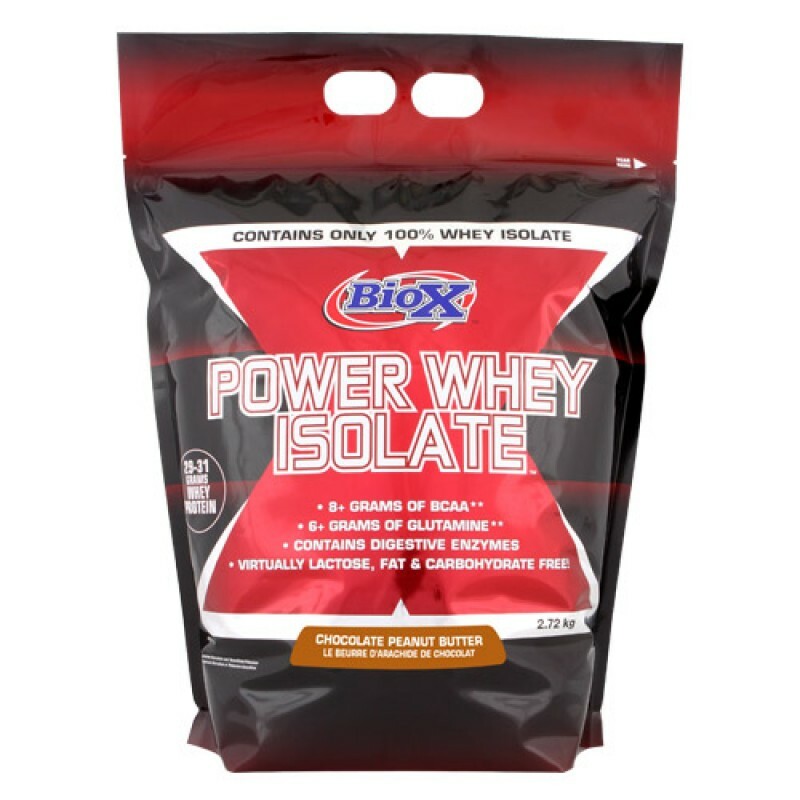 BioX Performance Nutrition Power Whey Isolate Wpi now in 5lbs tubs, This product from Biox is one very clean WPI Whey Isolate no bloating or gas and the taste in greate comes in 3 flavours chocolate, vanilla, Choc Peanut Butter instock ready to ship. 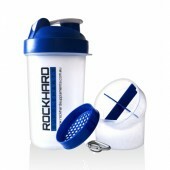 Next to water, protein is the most predominant substance in the human body. Protein is required in the maintenance and development of all body tissues including muscles, blood, skin, hair, nails, and internal organs (the heart and brain). 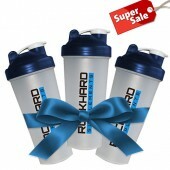 In short, protein (whey) is essential for life. Don't be fooled! "Glutamine Peptides" is not glutamine. It is hydrolyzed wheat protein. What's the difference? 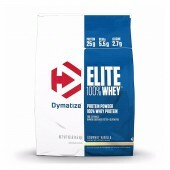 Well for starters, hydrolyzed wheat protein only contains 30% glutamine as part of its amino acid profile. 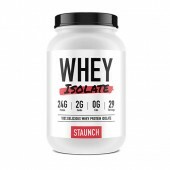 Some companies add a small amount of hydrolyzed wheat protein and combine it with naturally occurring glutamine in the whey protein in an attempt to mislead you into believing that their product contains a significant amount of added glutamine. 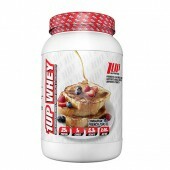 For example, in a 50 gram serving of whey protein there is about 8 grams of naturally occuring glutamine. 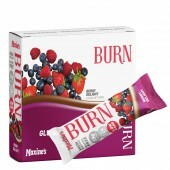 The company will then add 2 grams of hydrolyzed wheat protein and make an implied claim that there is 10 grams of added glutamine in their product! If a product you are currently using is marketed in this manner be skeptical. What else is this company misleading you about? We avoid using hydrolyzed wheat protein (glutamine peptides) in our products as it is a common allergen and a cheaper and inferior source of protein and glutamine. 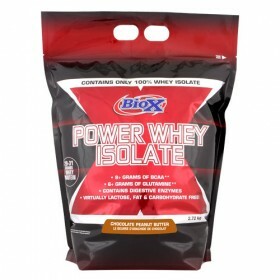 BioX Xtreme Power Whey Isn't Whey Just For Bodybuilders? 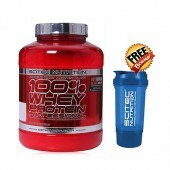 Xtreme Power Whey Isolate "All Natural" is also available for individuals that do not want any artificial ingredients including sweeteners, colours, or flavours! How Much Protein Should I Consume On A Daily Basis? 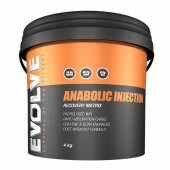 As a general rule your daily intake of protein should be at least one gram for every kilogram of bodyweight. However, many studies have shown that active individuals, strength athletes, and very active individuals benefit from additional protein. Please consult below as a quick reference of our recommendations. 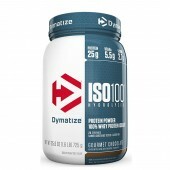 100% Pure Cross Flow Microfiltered, Ultrafiltered And Diafiltered Whey Protein Isolate, Natural Flavor, Powerzyme (Proprietary Protein And Carbohydrate Digestive Enzyme Complex Consisting Of: Aminogen*, Bromelain, Lactase), Xanthan Food Gum, Sucralose, Carrageenan.